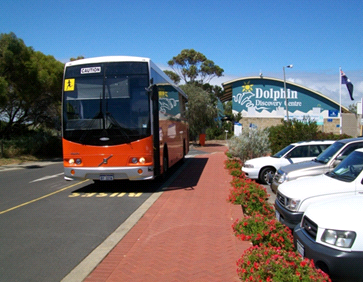 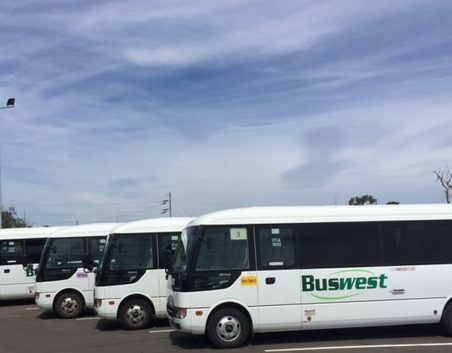 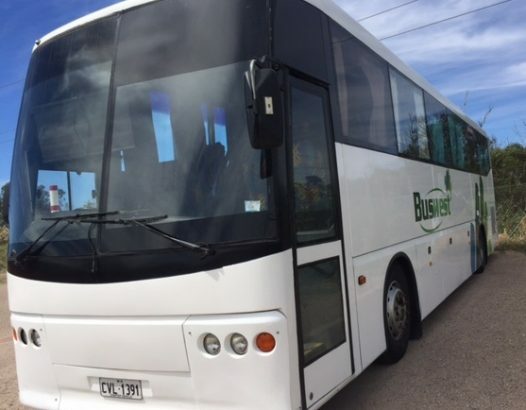 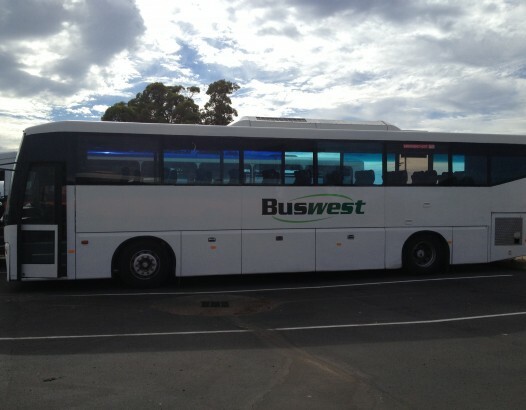 Buswest Bunbury offer 24 Mainstream bus services transporting students to and from a variety of schools within Bunbury and surrounding areas. 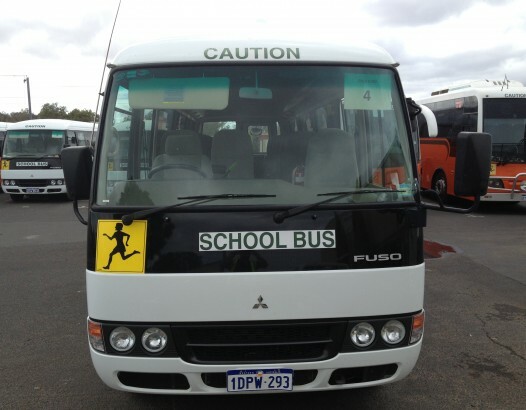 To access these services please contact School Bus Services www.schoolbuses.wa.gov.au. 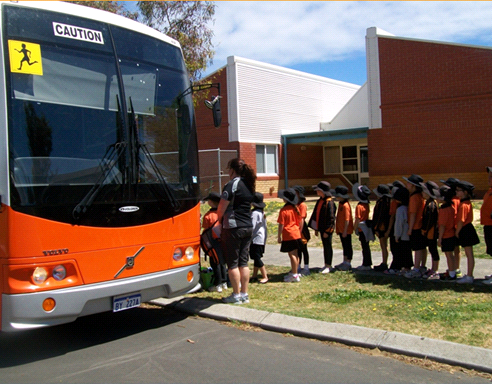 Buswest Bunbury also provide Aboriginal Services to the community, transporting students from their homes to the Djidi Djidi Aboriginal School in Glen Iris. 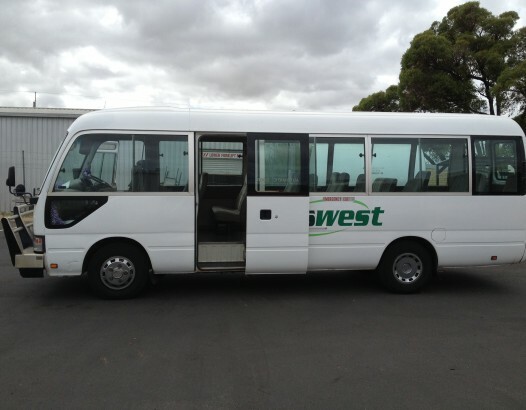 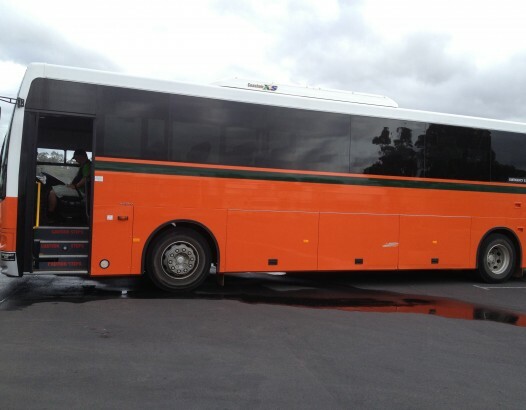 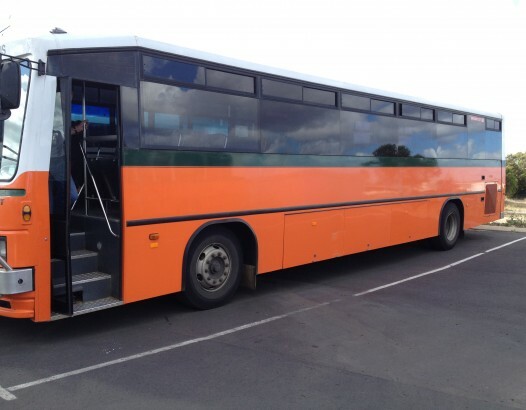 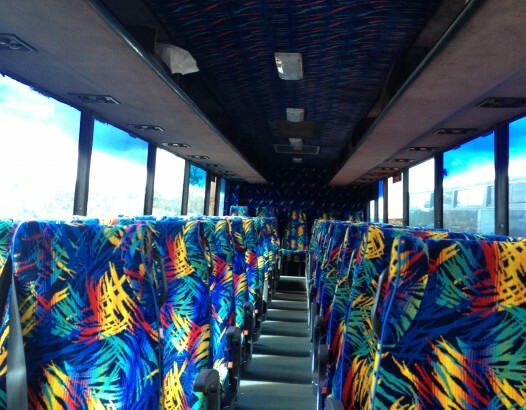 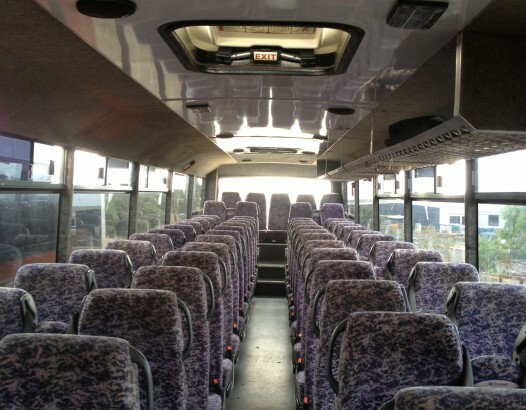 If you need transport for school excursions or camps we can offer a wide range of vehicle sizes with seat belts (13, 24, 40 and 57 seats). 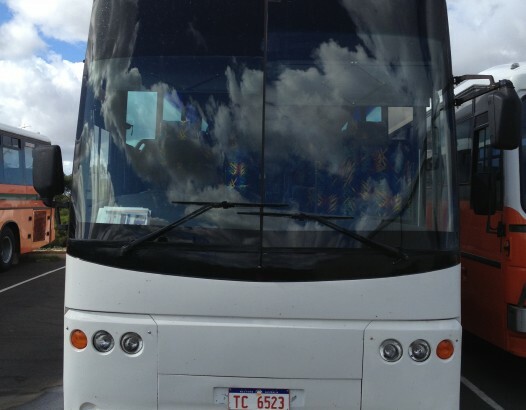 Additionally our driver can also stay and assist with the group. 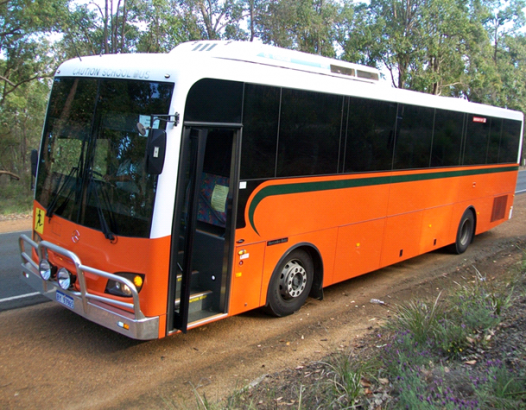 Buswest Bunbury can provide personalised private winery and brewery tours in the scenic areas of Ferguson Valley through to Margaret River.